See how these brands use Whova to make their events more successful. Entrepreneurial Events are crucial to the community of entrepreneurs. These events can provide not only networking opportunities, but also sessions for entrepreneurs to hear from business and industry leaders, learn the latest techniques and trends in the market, and share stories and ideas with one another. Because the nature of each entrepreneurial events is a little different, organizers and attendees for these events often display a great amount of ingenuity and flexibility in the way they use Whova’s features to their advantage. For any specific entrepreneurial event, it is common to see some usage and technique combinations favored over others in order to best compliment the needs of the event and maximize the app’s efficiency. See how Whova generated thousands of networking actions among the attendees. 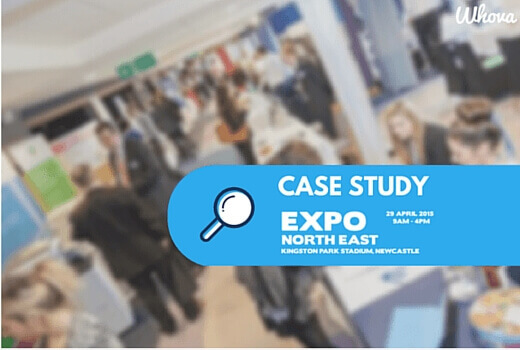 Find out how Whova helped Spring North East Expo create a digital community. See how Whova supercharged attendee networking and engagement for NRITS. 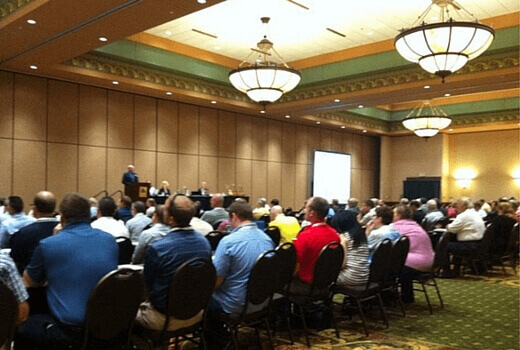 Learn how Whova helped WBC increase attendee engagement significantly. See how we helped TEDxAFC receive up an impressive amount of attendee engagement. Discover how 77% of all attendee actively engaged Whova’s app during the conference. 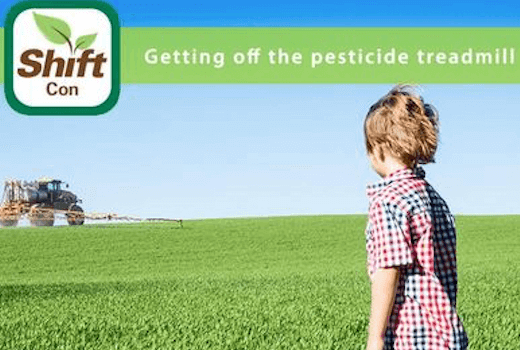 Demistify how Whova produced more than 78% in attendee download rate. Learn what techniques Shiftcon employed to increase engagement for their event. See how Whova helped gather a total of 8,486 in-app actions. Ready to Try Whova for your Event? 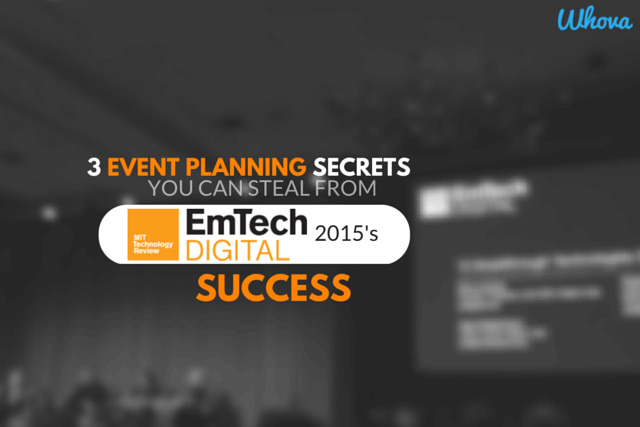 Create the Most Engaging and Organized Event Ever!